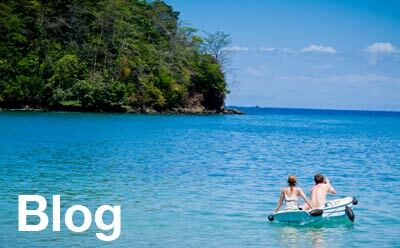 Opened in 2007, Coiba Dive Center is located on Main Street in Santa Catalina, Panama. Coiba Dive Center is just steps from the beach and is fully equipped to provide you with all of the comforts you'd expect from a full service dive center. At over 1,800 square feet, the dive center offers guests and students the following amenities: spacious classroom, clean guest restrooms, guest showers, equipment rinse and storage areas, cold beverages available for purchase and free coffee in the mornings. We also have plenty of secure parking available for your vehicles. 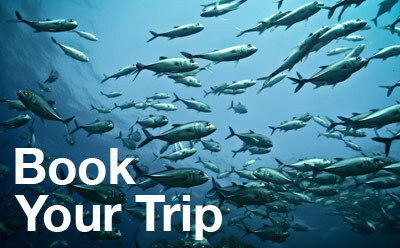 Head to our Directions page for specifics on getting to Coiba Dive Center ﻿ and Santa Catalina. We currently have three full time PADI instructors and one assistant instructor available to acompany you on all of your dives along with snorkel guides and licensed boat captains. We also have seasonal instructors joining our team. Julie Berry and Glenn Massingham are the original owners of Coiba Dive Center and personally ensuring that each step of your trip is rewarding. With over thirty five years of combined PADI instructor experience they are passionate about diving and it shows.